Do your kids love Frozen? 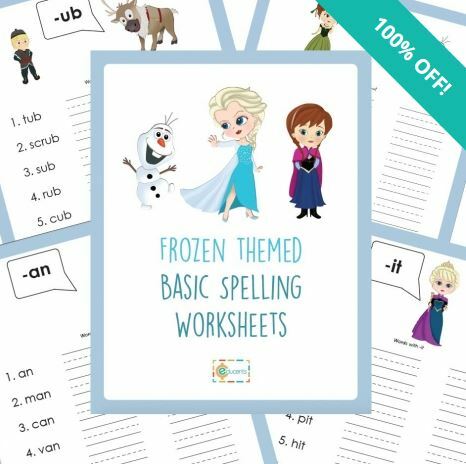 If so, head to Educents to get FREE downloadable Frozen Themed Basic Spelling Worksheets for FREE. 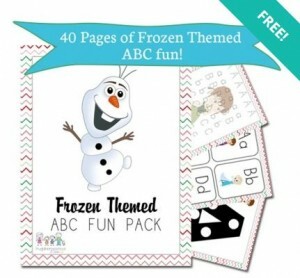 Also, in cased you missed it, you can also get downloadable ABC + Math Fun Pack of Frozen-themed worksheets and hands-on activities for FREE. The pack includes letter recognition practice, handwriting practice, alphabet flashcards and more. Hurry while this fun freebie lasts.